The Kingsley community is celebrating outstanding results in this year’s GCSE examinations, following on from a fantastic set of A-level results. Almost 50% of all students achieved A* – A (or equivalent) grades and 98% of all students were awarded 5 A* – C grades. 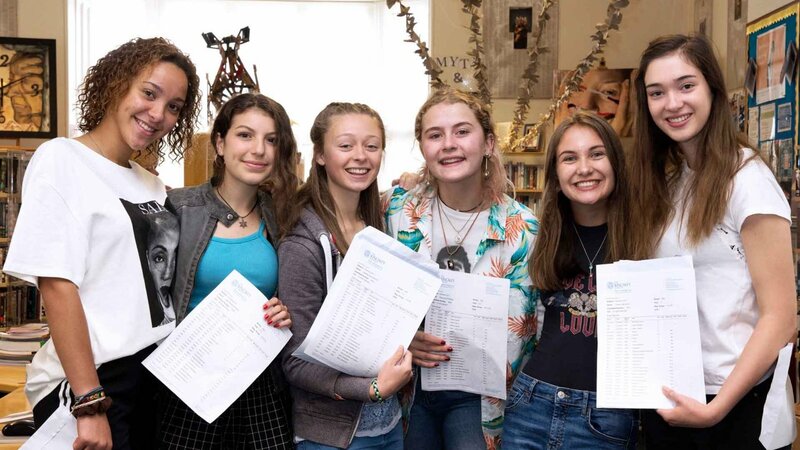 In those subjects with the new grading structure, 34% of girls were awarded levels 7 – 9, with the number of students achieving the highly coveted level 9 significantly higher than national estimates.